Allow me a moment here where I pause and bask in the joy that is a green smoothie. 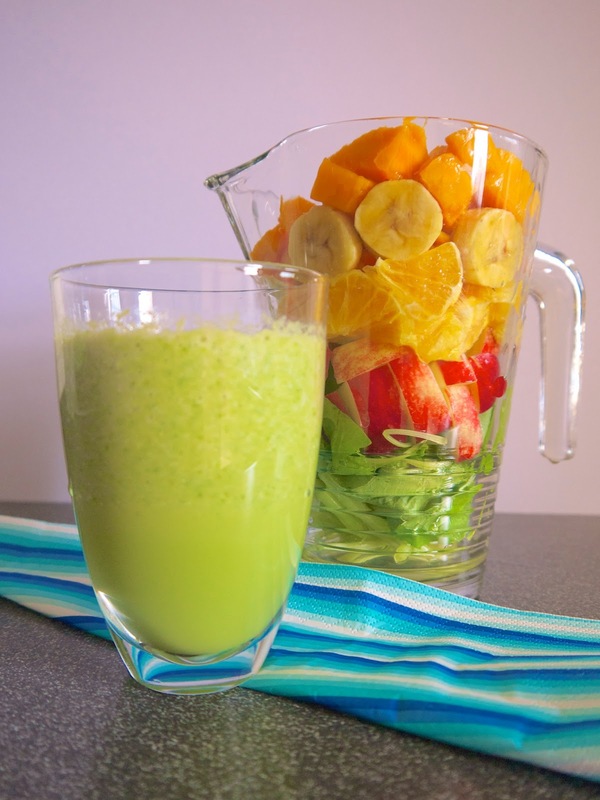 I absolutely love green smoothies because they are quick, easy and FUSS FREE. but firstly! What’s the difference between a smoothie and a juice? Basically, juice is when you remove all the fibre, skin and seeds etc from the fruit and veg, leaving behind only the juice. It is a great way of taking in a high level of nutrients without having to munch your way through a dozen fruits. However, I’m not a very big fan of juices especially pure fruit juices as I find their sugar levels way too high to tolerate. I would rather consume the whole fruit rather than the juice but juicing is still a great way to hydrate and nourish the body. It’s also great for giving the digestive system a break so the body can redirect its energy to self healing. Check out Joe Cross’ film ‘Fat, Sick and Nearly Dead’ for his amazing story of healing and transformation with just juicing! Blending, on the other hand, is my absolute favourite because it leaves the fibre and slows the sugar release into the body. This is especially important to me because (pardon me, I don’t know the proper medical term for this) I’m extremely sensitive to sugar and fast release carbs which spike my insulin levels and crash, causing me to crave and go food-crazy-gimmegimmegimme. ALSO– WASHING A BLENDER IS THE EASIEST THING ON EARTH. Anyone who’s ever tried washing a juicer will know just how difficult it is to dig out the bits of pulp. Anyway! On to the veg smoothie! It’s really simple! For beginners, i recommend using neutral tasting veg like spinach and blending it together with a banana or mango. Throw in a couple of ice cubes and you wouldn’t even know you’ve got any veg in there. I wouldn’t recommend using the sweeteners shown at the end of the infographic because the fruits will be really sweet already and I really don’t recommend eating artificial sweeteners! Also as you drink more of it and your body gets all the nutrients it needs, it will stop craving and your tastebuds will change! Soon, having more than one kind of fruit in your veg smoothie might be too much for you! Hurray! Do have fun making them! Be creative and share your creations with everybody. Upload your creations on instagram/ fb and hashtag #vegsmoothiebunny and tell us what your smoothie is made up of! 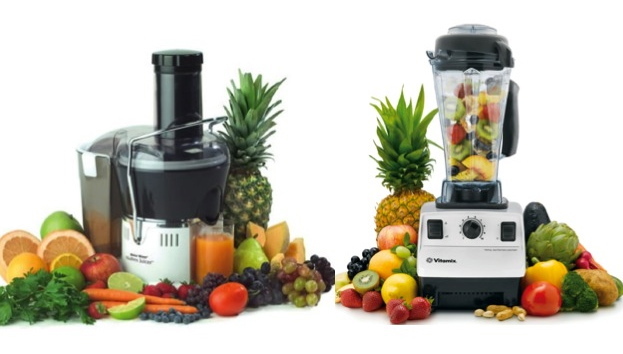 What blender are you using for your smoothies? Hi there! Thanks for dropping by! I use the Shimono blender! I love it and it's super convenient. Will do a write up on it soon! Is your blender post up yet ? Would like to find out more from you , and where did you get this shimona blender from ?